Imagine never having to towel dry a wet surface again to prevent water spots. That’s the result when you utilize AaquaTools spot-free rinse equipment in your dealership, hangar, or home garage. Join the hundreds of satisfied spot free system owners around the world who have increased their productivity by shortening their wash time and never have to worry about water spotting again. 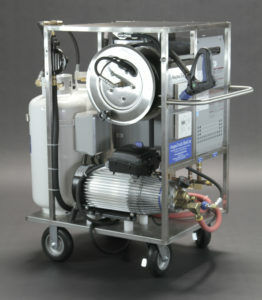 Call and inquire about our systems that feature deionization technology for your application.